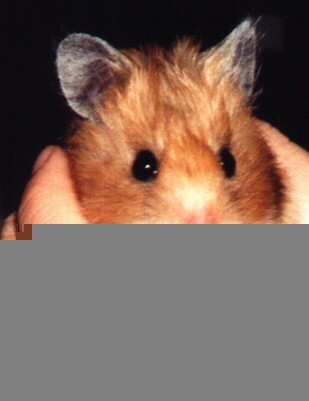 Hey, this is my page, I'm Cuddles, a teddy bear hamster, and I want you to look at all my pictures. Don't worry, I'm not camera shy, I actually like to pose for the camera, so all these pictures have my paw of approval on them. Am I Hansome or what? This is me reading my favorite book. Me out in the clover patches. for books in my mini hamster library. Come Back and see me again!